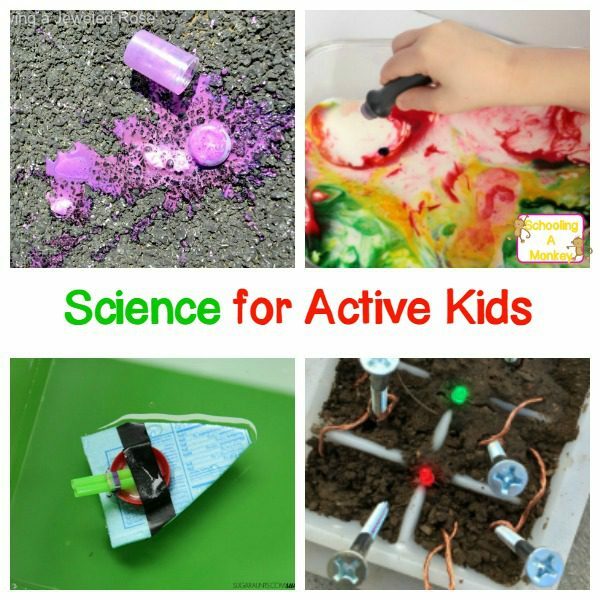 Have your kids embraced the fidget spinner craze? My ADHD tween is obsessed with fidget spinners and all the popular fidget toys. I was never diagnosed with ADHD as a child, but I remember being a SUPER fidgety child (I still fidget like crazy to this day). 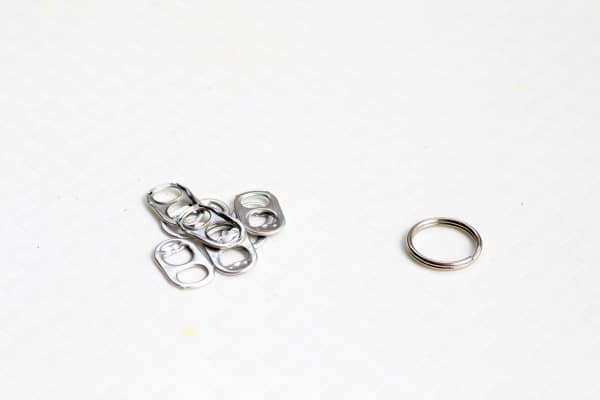 When I was a kid, the ultimate fidget was simple soda tabs strung onto a string or key ring. 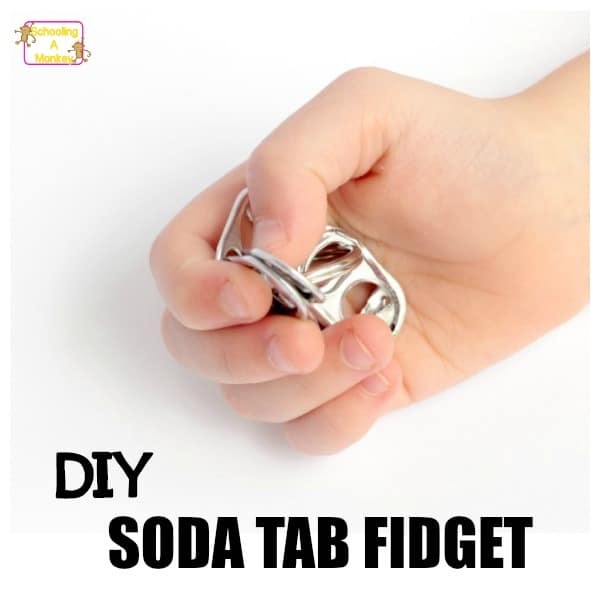 I’ve been seeing a million different versions of fidget toys for kids, but I didn’t see the version I loved as a child, so I decided to make a soda tab DIY fidget toy for my kids to use to boost concentration and make teaching ADHD easier. Now, most people call these fidgets “toys,” but they aren’t really toys. 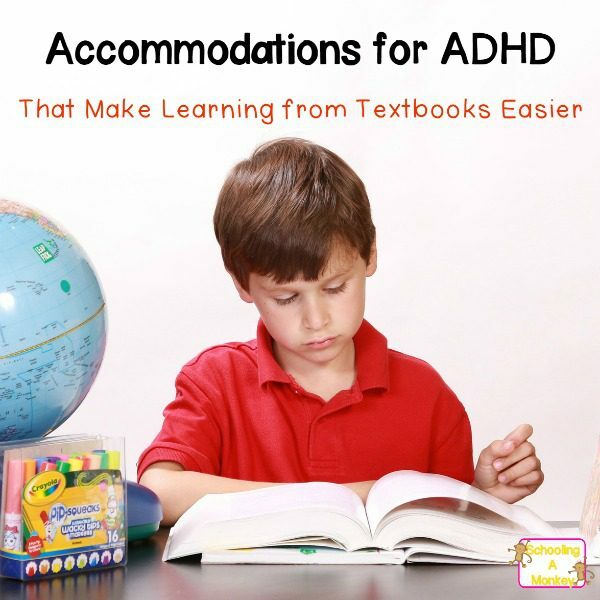 Kids with ADHD and other sensory processing issues use these items as tools to help boost concentration. 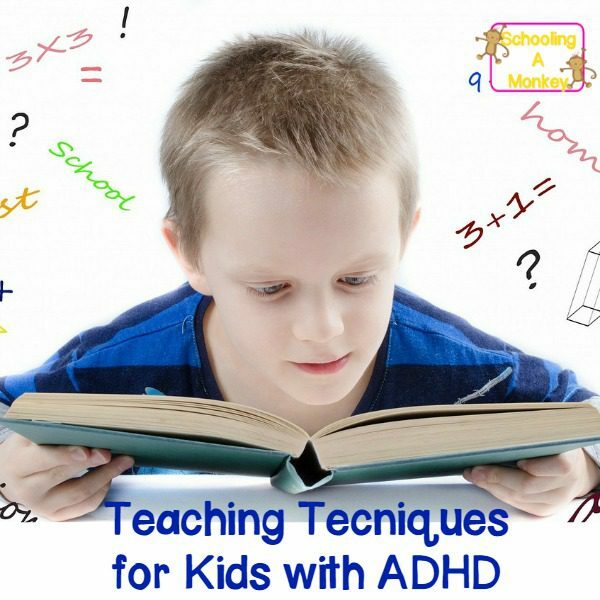 Some studies have found that kids who have ADHD and fidget are more likely to retain what they learn. So, they aren’t really toys, but tools. 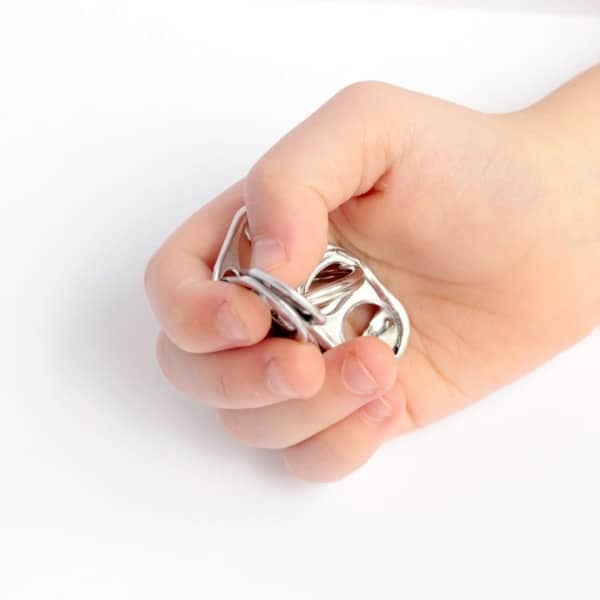 This fidget is so simple, it almost needs no explanation. 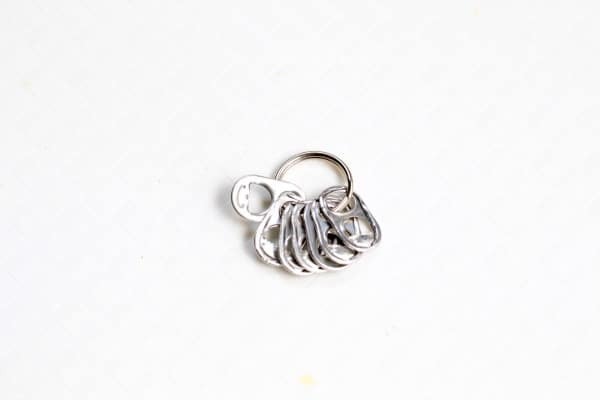 This fidget is just a string of soda pull tabs added to a key ring. 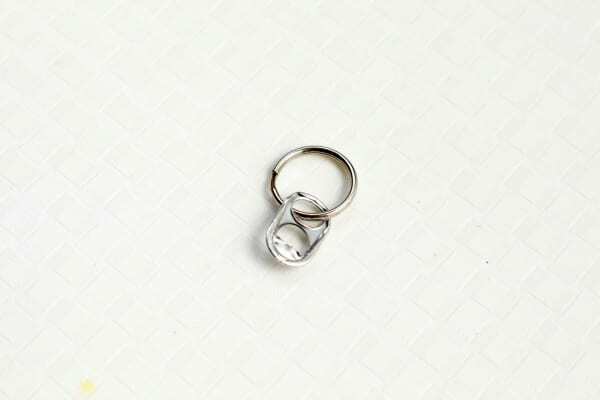 You could also use a necklace, bracelet, or zipper pull. If you like, you can personalize the fidget by coloring the tabs with nail polish, but we didn’t paint this version because Bo was too excited to play with it. Both of my girls are big fidgeters, but in different ways. Monkey is much more of a hand fidgeter. 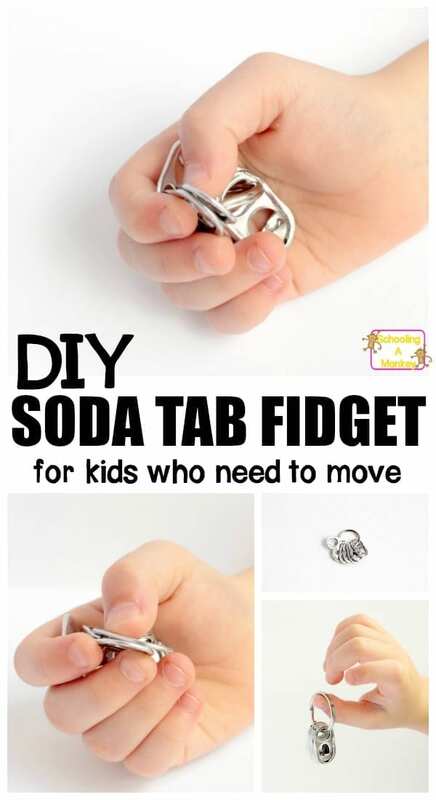 She uses the soda tab fidget as a way to occupy her hands when concentrating. She’ll play with it in her hands while writing and reading. Bo is much more oral fixated. She chews everything she touches. 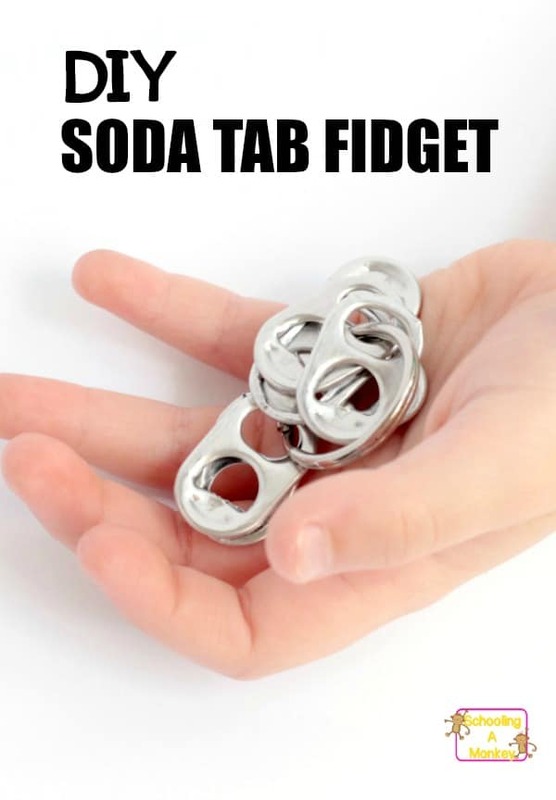 She fidgets with the soda tab fidget in her hands, but she also chews on it a bit. Some kids might find biting on the metal irritating or painful, but Bo likes chewing on the hard metal.